You deserve HCM software that brings the same amount of passion to your business as you do. 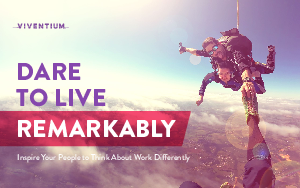 You deserve HCM software that allows you to live remarkably. Read this ebook to learn how Viventium software brings HCM to life- one remarkable experience at a time.